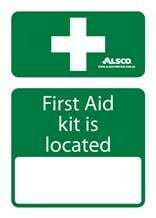 There’s not much point in a First Aid kit that no-one can find in an emergency. 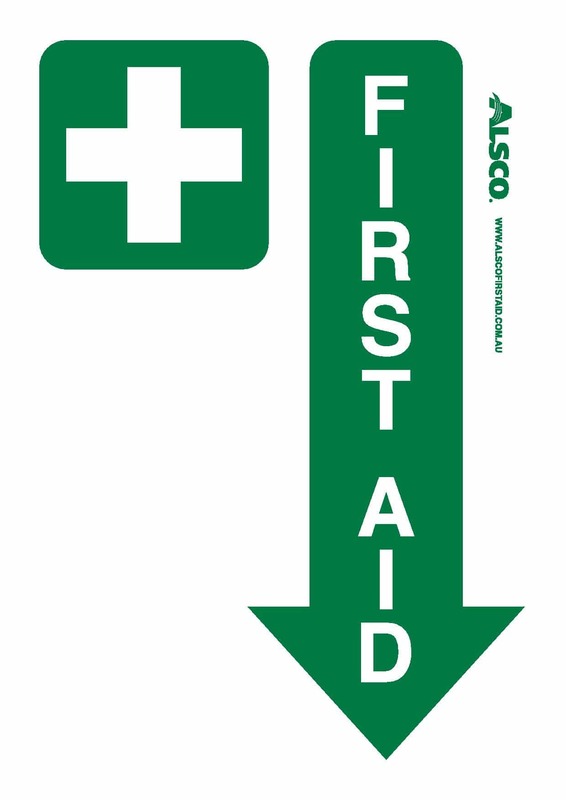 That’s why we’ve created a range of first aid signs available for free download – in a format to suit you. 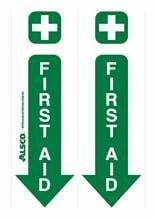 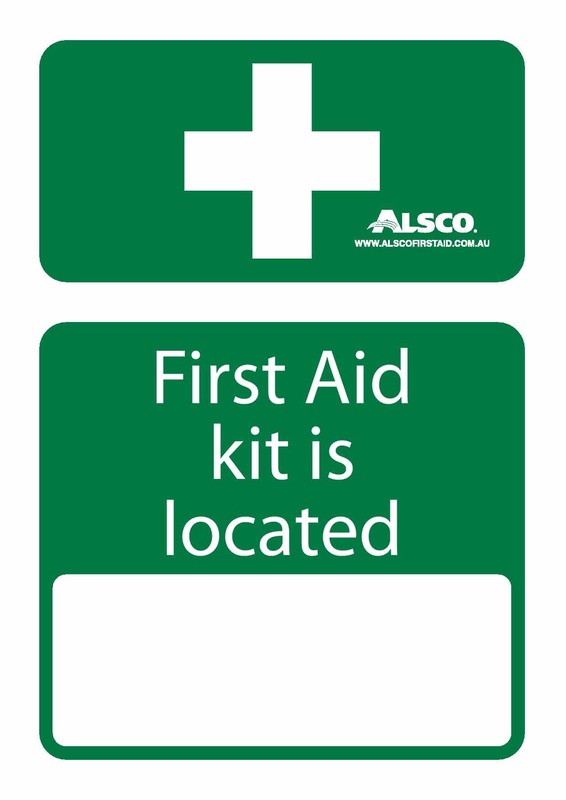 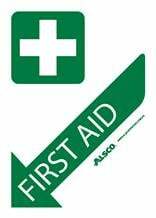 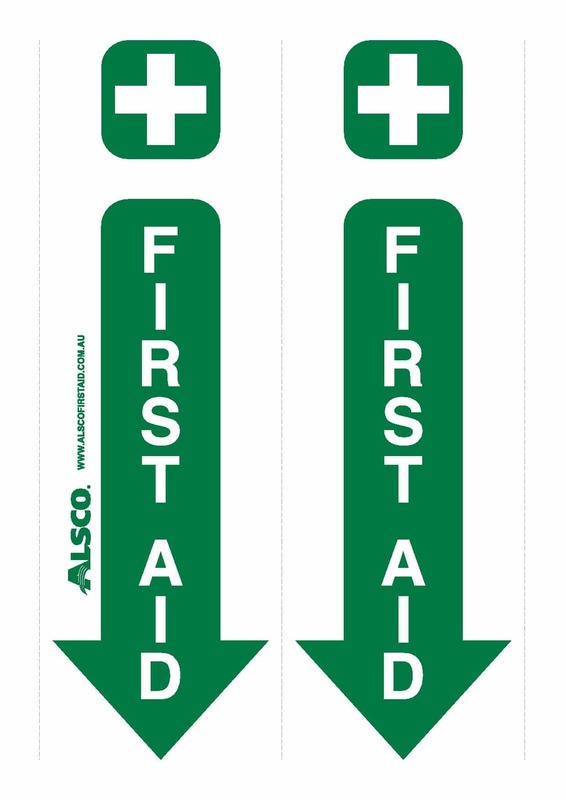 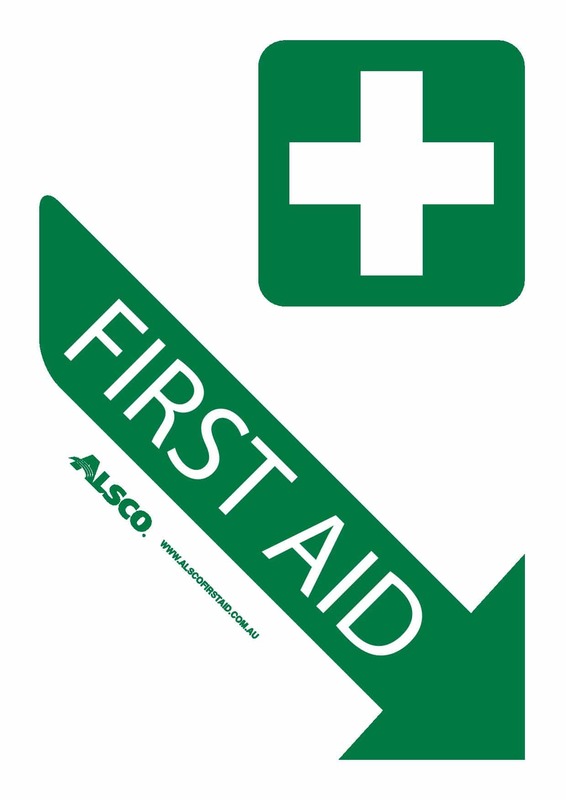 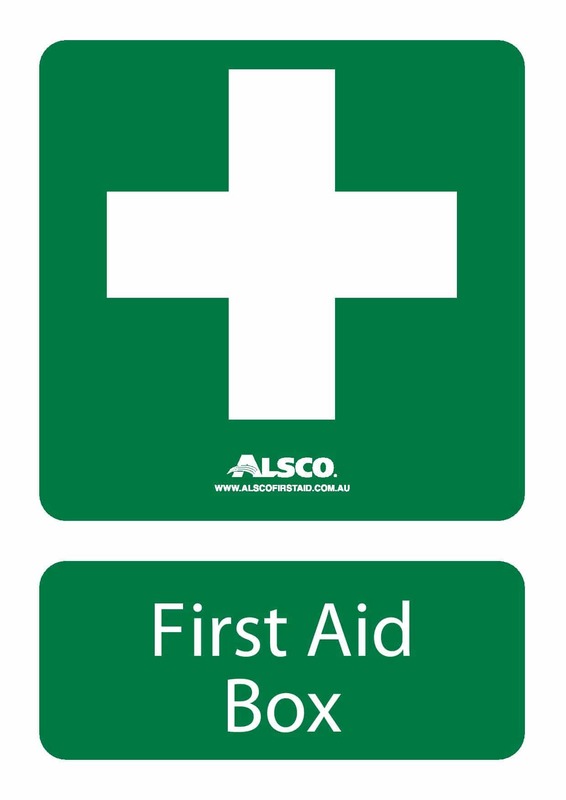 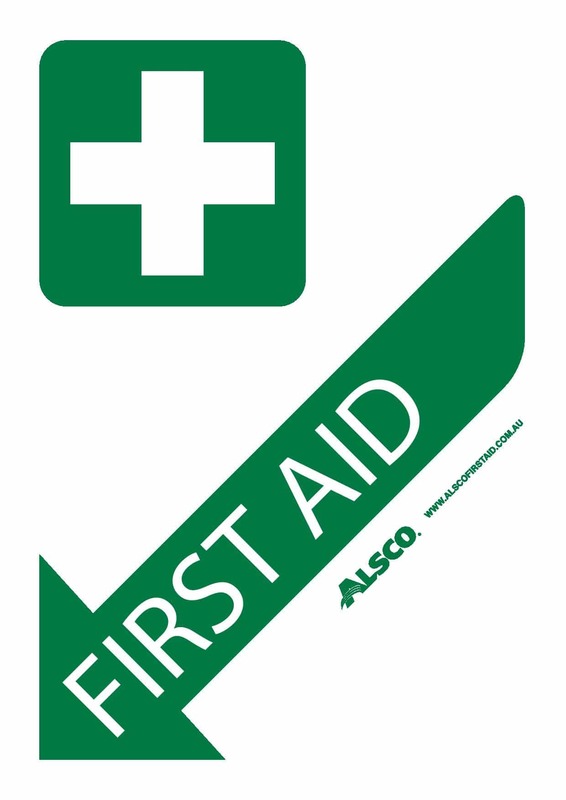 There’s a First Aid sign available for just about any location you’d need in your workplace. 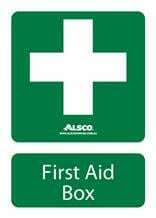 Whether it’s a sign for the staffroom telling employees where the First Aid Kit is located, or a sign to place immediately above your First Aid supplies, you’ll find something that suits your needs. 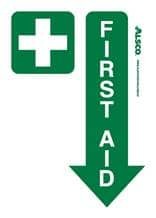 So, browse through the various signs below and make sure that every staff member knows exactly where to find First Aid supplies.